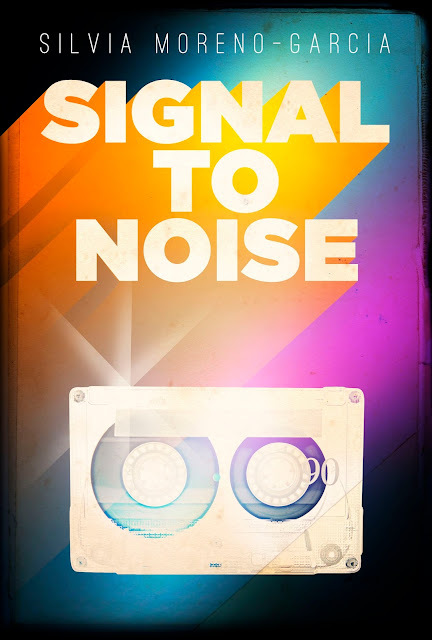 I only picked up Signal to Noise because I had got approved for Silvia Morena Garcia's second book, Certain Dark Things review copy - and when I did a quick search, Signal to Noise surfaced as her debut - highly acclaimed, a literary work with splashes of supernatural magic and copious references to popular music. Intrigued, I went ahead and got myself a copy - but got around to reading it at a stretch only a few days back. Suffice to say that retro Mexico, birthday mix-tapes and vinyl records drew me in, like a magical spell, not unlike the ones that play out in the book itself; a magic that resided in the musical records that the protagonists of Signal to Noise kept obsessing over. 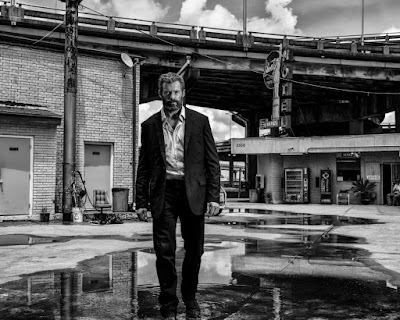 Logan is the befitting swansong for Hugh Jackman as The Wolverine, a role he has owned, for close to twenty years now and is finally letting go of those adamantium-claws, this time for good. It's raw, violent and pack full of grit, human drama and hurt in such full measure, that it deserves fully to be the burial ship for this warrior as we bid him a tearful goodbye. 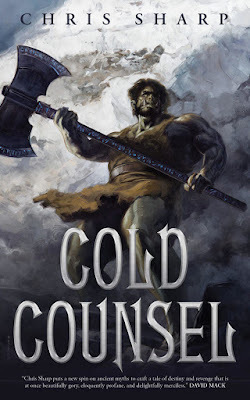 Cold Counsel by Chris Sharp was a book, that sold itself to me just by that badass cover. 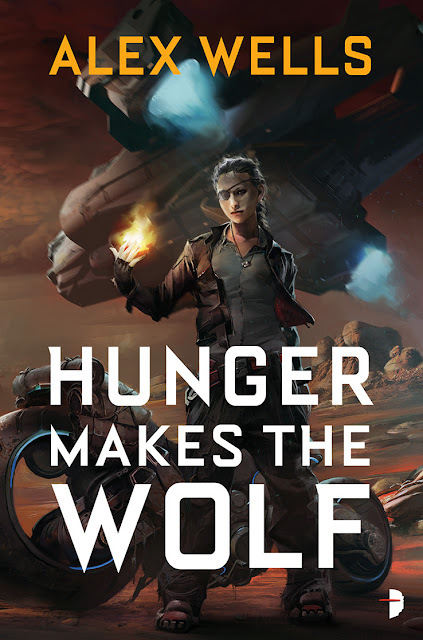 It's as wickedly cool as they come - and of course the back-blurb promised me a ripping yarn of Trolls, Elves, Goblins, Witches and their evil magic altering the world engaged in brutal battles.